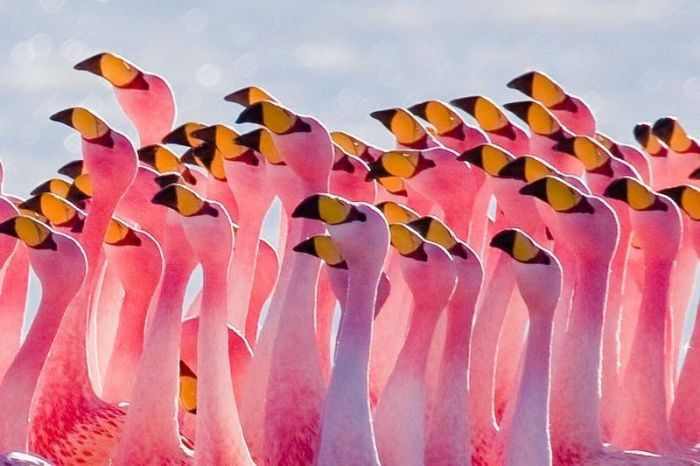 Famous for its countless beautifull pink flamingos ! 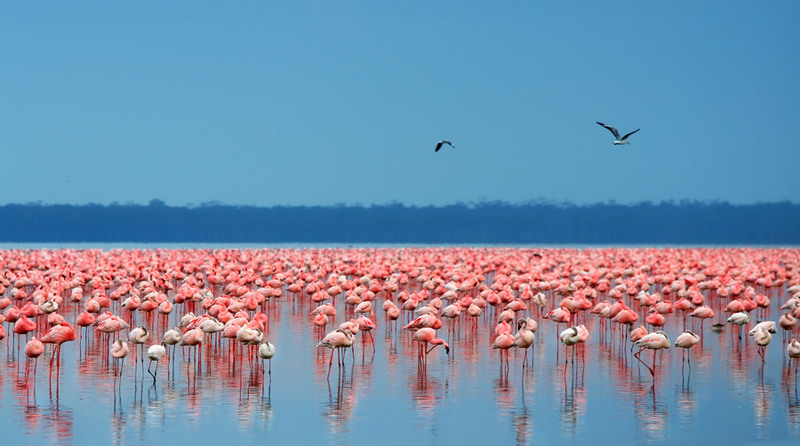 Lake Nakuru: It is a very colorful sight: the sometimes countless numbers of dwarf flamingos at the shores of the soda lake in Lake Nakuru National Park are completely pink. 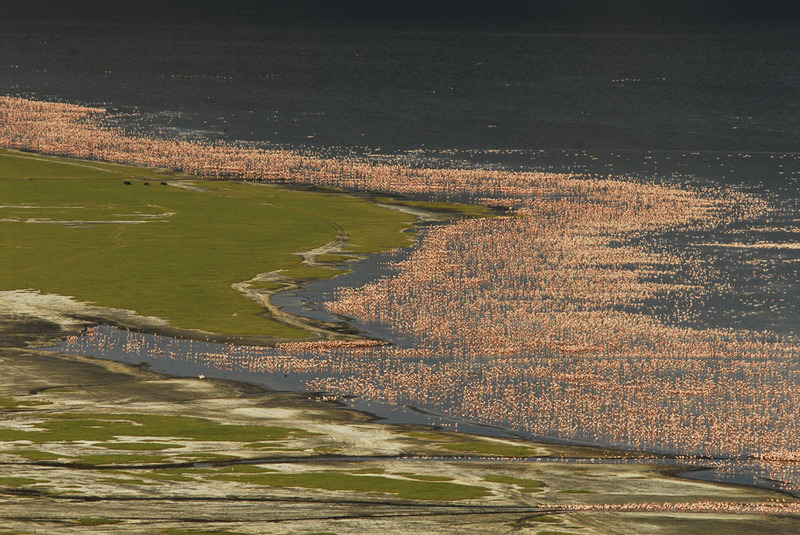 The size of the lake depends on the season and many pelicans stay here. The park was declared a Rhino Sanctuary. 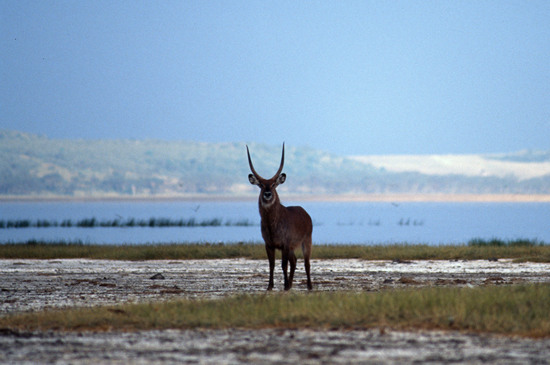 The area of less than 19,000 acres, offers the endangered rhino good protection against poachers. 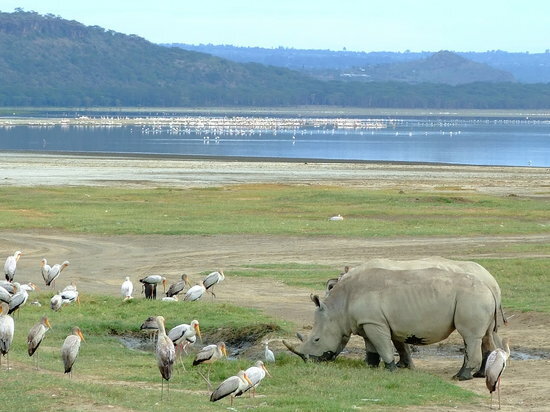 In this park, you can create impressive game drives, where you will look for these rhinos. 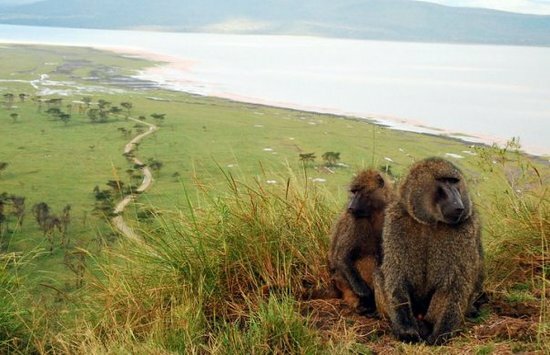 During your safari you will see leopards, giraffes, buffaloes, zebras, pigs, baboons and hyenas . 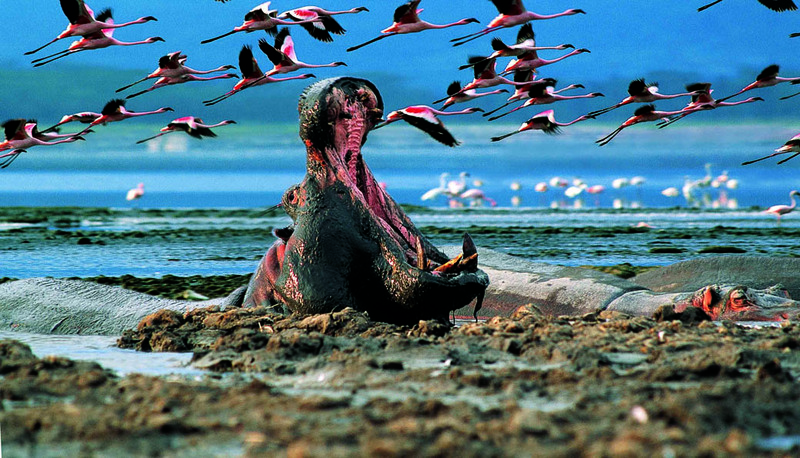 Read more about Lake Nakuru here. 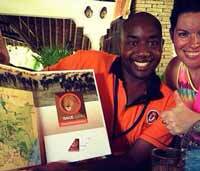 Oranje Safari is the Lake Nakuru safari expert with our office in Diani we offer you the best personal service for your dream safari ! 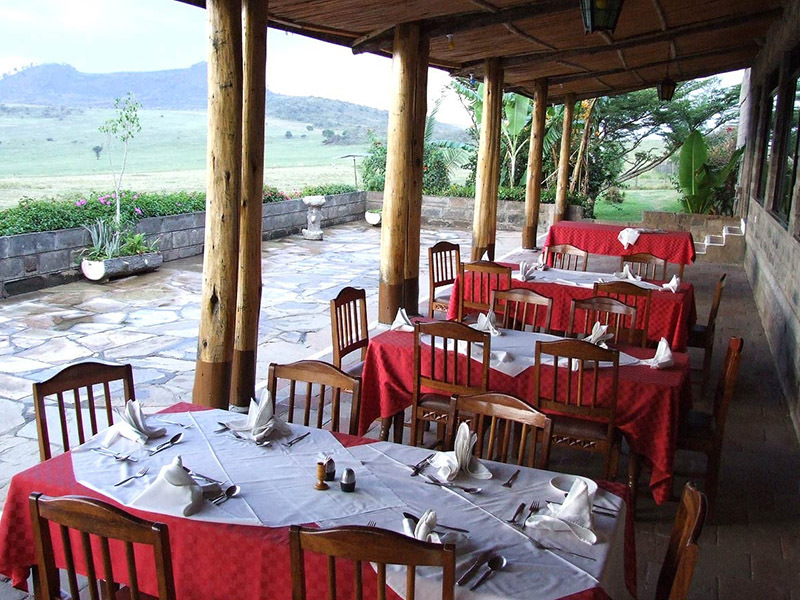 Navigate the Lake Nakuru Safari page with this menu. 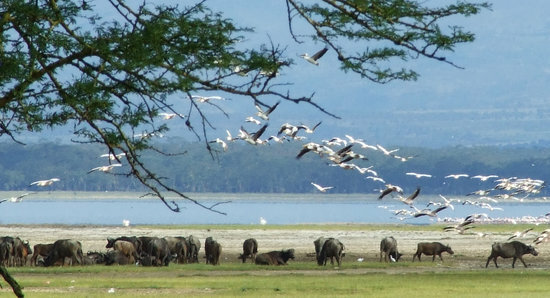 Our team of safari experts composed the best safari tours for you to enjoy Lake Nakuru and to combine your safari with the other scenic parks of Kenya to have the best safari Experience ! View all tours here ! 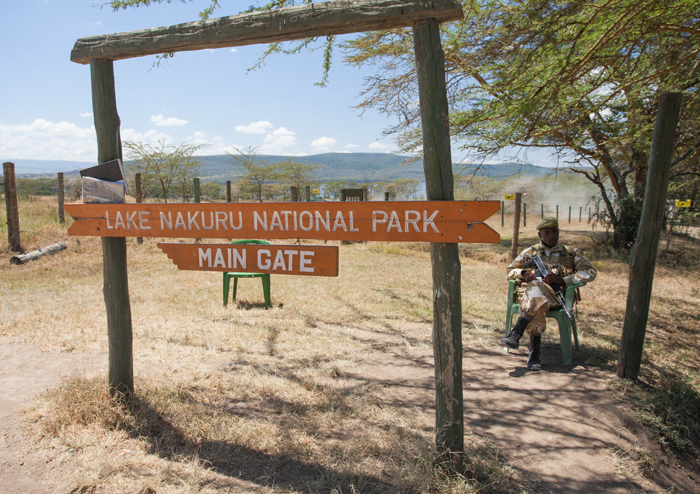 Our team of safari experts composed the best safari accommodations for you to enjoy Lake Nakuru for the best safari Experience, Tented Camps, Lodges and More ! 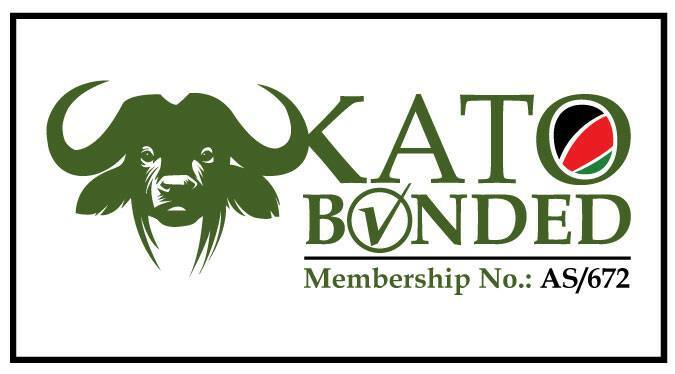 View all accommodations here !